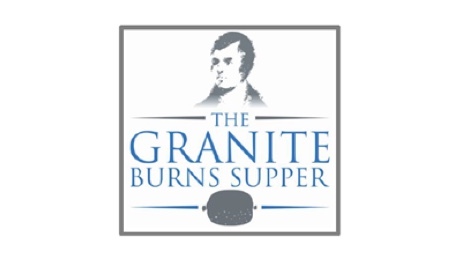 The Giant, Networking, Fundraising Granite Burns Supper returns for a second year due to popular demand and will be held on Friday 25th January, 6pm for 7pm at the Double Tree by Hilton Aberdeen Treetops Hotel. Over 220 are already attending with some great business networking opportunities. 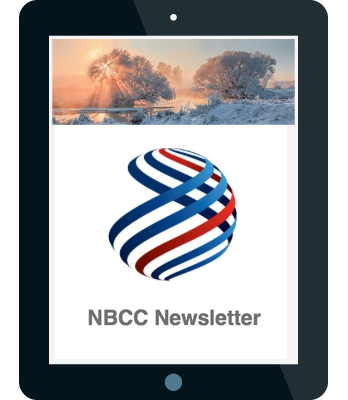 There are just 20 tickets available for NBCC members so be sure to register soon. Final Line-up – An evening not to be missed!